In January, the U.S. Trade Representative (USTR) delivered to Congress its annual report on the Russian Federation’s compliance with WTO rules. In the report, USTR assessed Russia’s implementation of the commitments it made when it joined the WTO in 2012. One of those commitments was to seek membership in the WTO Government Procurement Agreement (GPA). 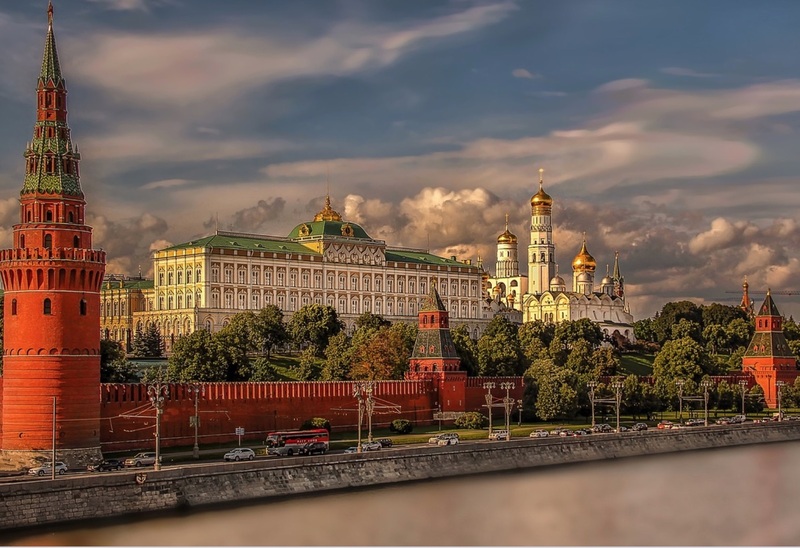 This post examines the status of Russia’s fulfillment of its GPA commitment and its current procurement policies that will hinder its accession to the GPA, as well as U.S. concerns with “Russia’s growing control over its broad state-owned sector”. A U.S. law – the Russia and Moldova Jackson-Vanik Repeal and Sergei Magnitsky Rule of Law Accountability Act of 2012 – requires USTR to report annually to the Senate Finance and House Ways and Means committees on Russia’s implementation of its WTO commitments. The report includes an assessment of Russia’s progress in fulfilling its GPA commitment, which is set out in the report of the Working Party on Russia’s accession to the WTO. Russia promised to request observer status in the GPA and begin negotiations to join that Agreement within four years of its WTO accession. Russia became a GPA observer in May 2013, applied for GPA accession in August 2016 and circulated its initial GPA market access offer in June 2017. The USTR report criticizes Russia’s initial offer as “fall[ing] short in a number of areas”, including its coverage of central and sub-central government entities and state-owned and state-controlled enterprises (SOEs), as well as goods and services. USTR set out its concerns with Russia’s adoption, since joining the WTO, of measures that provide for preferential treatment in public procurement for goods produced domestically or in a member of the Eurasian Economic Union (EAEU), which is comprised of Russia, Armenia, Belarus, Kazakhstan and Kyrgyzstan. The measures include a 15% price preference for goods of EAEU origin purchased for government use. Another concern raised in the report is Russia’s ban on government procurement of certain imported goods that are available from manufacturers in the EAEU. The ban covers “a wide range of machinery (particularly those used in construction and in raw materials extraction), vehicles, medical devices or pharmaceutical products, computer hardware and software”, as well as a broad array of light industrial goods, construction and building materials and a variety of agricultural products. In response to Russia’s adoption of such policies that appear to discriminate against imports in public procurement, USTR reported that it, along with other WTO members, had raised concerns in WTO committees. The Report notes that as the U.S. “considers Russia’s possible accession to the [GPA], these measures and policies will be a significant focus”. In a similar WTO compliance report for China, USTR detailed China’s efforts to join the GPA. China’s accession negotiations, which began at the end of 2007, are entering their 11th year, with no major activity since China tabled its latest offer in 2014. There are few prospects that either China or Russia will complete their GPA accession negotiations any time soon. Moreover, the United States has not indicated that the accession of either country is a priority. The USTR report also pointed to Russia’s extension of its domestic purchasing requirements to private contractors. It indicated that the U.S. is assessing whether such a “buy local” policy is consistent with Russia’s WTO obligations. Russia’s imposition of import substitution requirements on SOEs also garnered attention in the report. The Russian government has assumed authority for SOE procurement plans and tender rules for procurement of specific goods, works and services. It has also established a Government Import Substitution Commission responsible “for approving procurement of machinery and equipment for large investment projects by SOEs, state corporations, or certain private businesses, as well as foreign procurement of certain industrial products”. USTR listed a number of actions that the Russian government has taken to support specific industries: banned companies with more than 50% government ownership from purchasing imported automobiles, metal products and heavy machinery; ordered all federal agencies to transition to software produced domestically and recommended that regional and municipal authorities and SOEs do the same; and restricted SOE procurement of 11 types of equipment in projects co-funded or guaranteed by government funds to domestic products, except where the government has granted a waiver. USTR concluded that in 2017, Russia appeared to be turning away from WTO principles to the adoption of local content policies and practices and “to rely on arbitrary behind-the-border measures and other discriminatory practices to exclude U.S. exports”.